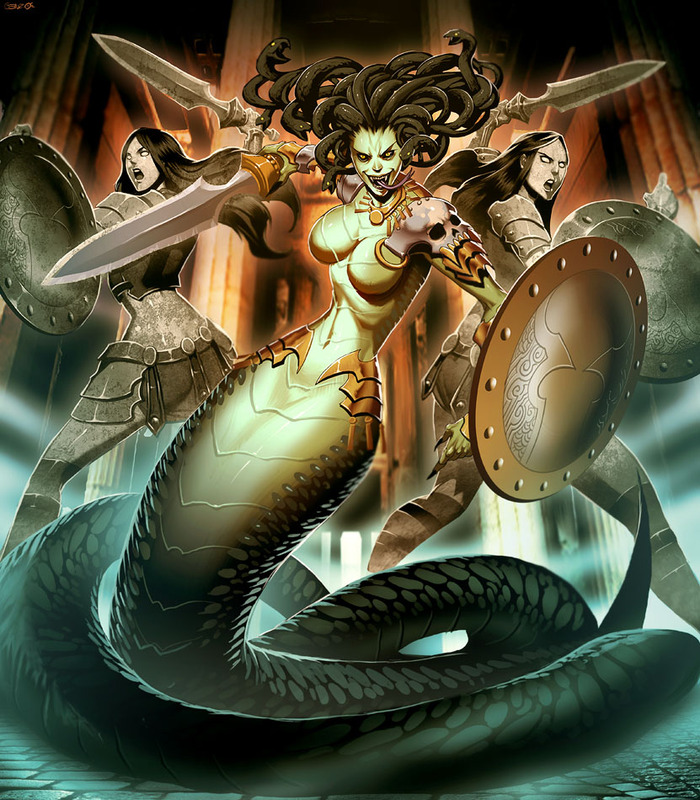 stheno. . HD Wallpaper and background images in the Greek Mythology club tagged: greek mythology god goddess.